JAMAICA, VA – Saturday June 16th one regional super late model driver’s career could change in the span of 60 laps with a career best win and a $20,000 payday for winning the 42nd annual USA 100 presented by WhosYourDriver.org at Virginia Motor Speedway. With both national tour’s scheduled to race in other areas of the country, the USA 100 is set to be one of the largest paydays for the East Coast’s regional super late model drivers. And with such a big payday on the line, some of the best dirt late model drivers in the region will be making the trip to the 1/2 mile speed plant located in Jamaica, VA. If you are a fan of dirt late model racing this will be the show to be at June 16th. 16″ coolers are welcomed but no glass is allowed. There is plenty of free lit parking and camping (no hookups) is allowed at no charge on a first come first served basis. Bill Sawyer’s Virginia Motor Speedway is a 1/2 mile dirt oval track is located on U.S. Route 17, eight miles north of Saluda, VA and 25 miles south of Tappahannock, VA in Jamaica, VA. 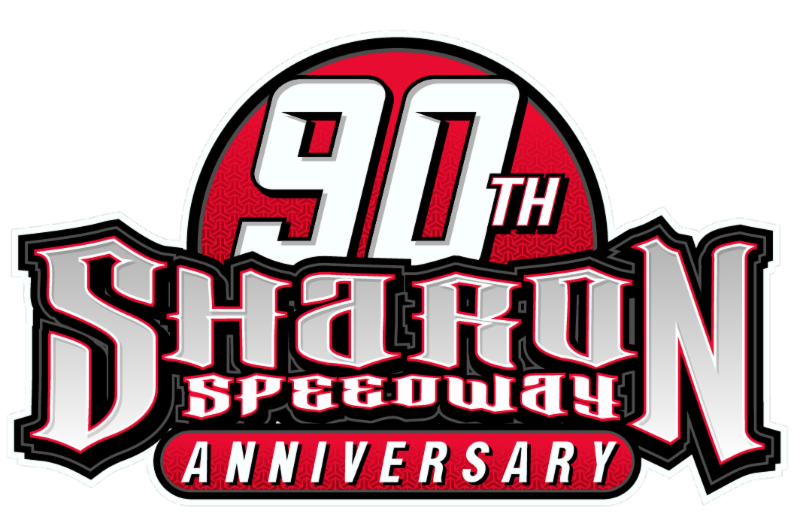 The speedway is just a short drive from Richmond, Fredericksburg, Southern Maryland and the Hampton Roads area. Visit the Speedway online at www.vamotorspeedway.com .